Minimise the risk associated with an accident with the best car insurance policy for you. 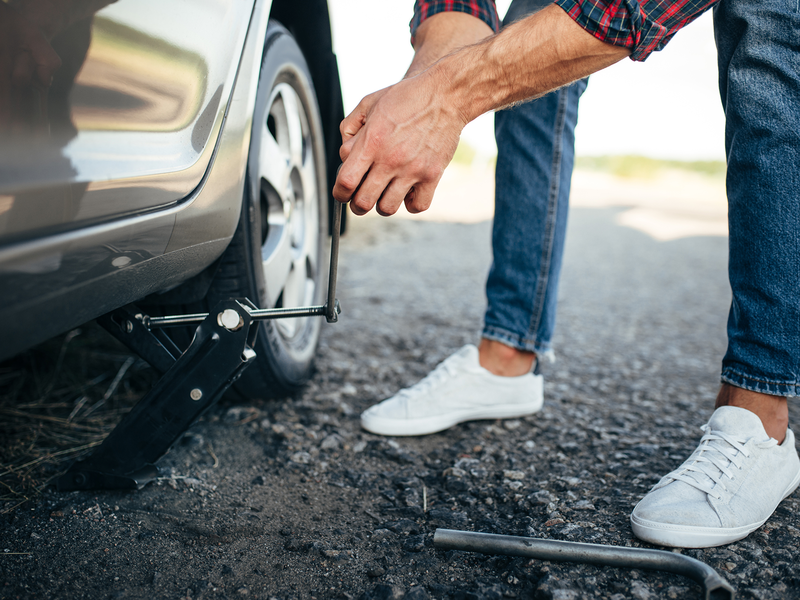 Anyone who has been in a car accident (whether a rear-impact crash, a collision with animals or even due to a moment of inattention) found out the hard way that besides the annoyance, the cost of repairs, appraisals or a hired car can rise immeasurably. A partial or comprehensive insurance policy is suited to cover damage to your own vehicle. In the future, leave the work to your insurance company if an accident happens – we’ll take care of everything.